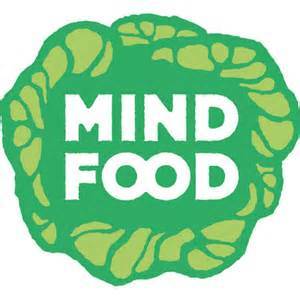 MindFood C.I.C has a vision to see people with mental health issues recover, find healing and go on to achieve their potential through growing and selling food. Do you have a passion for supporting mental health recovery through using the therapeutic power of nature based programmes? We are looking for a Wellbeing and Food grower to run our courses that support people with common mental health problems such as depression and anxiety to improve their wellbeing through growing and selling food. It’s an exciting time to join as we look to build on the success of the last 4 years and grow our reach and impact.